Dr. W. Mart Thompson is associate professor of Practical Theology and director of the Specific Ministry Program (SMP) at Concordia Seminary, St. Louis. Thompson joined the faculty in 2016. 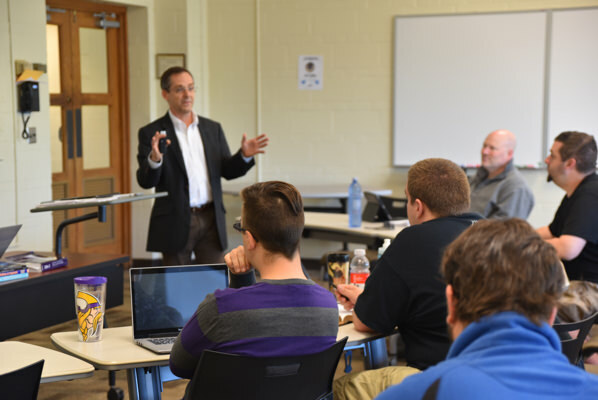 Beginning in 2012, Thompson served as a guest instructor for Concordia Seminary through the SMP and Doctor of Ministry programs. 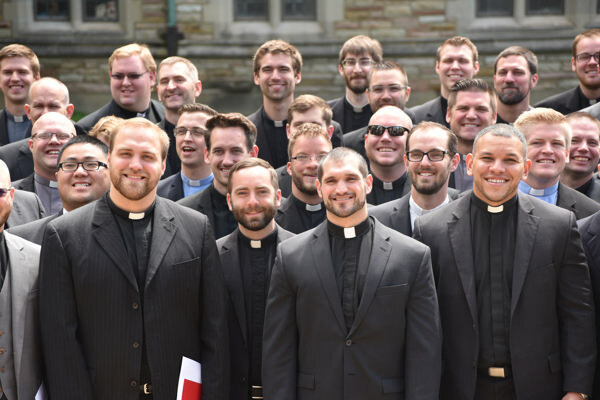 He also served in a similar capacity at Concordia Theological Seminary in Fort Wayne, Ind. Previously, he served as the senior pastor of Zion Lutheran Church in Pevely, Mo. (2001-16). He also served as the pastor of St. John Lutheran Church in Monett, Mo. (1992-2000), and campus pastor and rural parish pastor at Campus Lutheran Chapel in Mankato, Minn., and St. John Lutheran Church in Rapidan, Minn. (1988-92). He has served The Lutheran Church—Missouri Synod (LCMS) in various capacities for three decades. 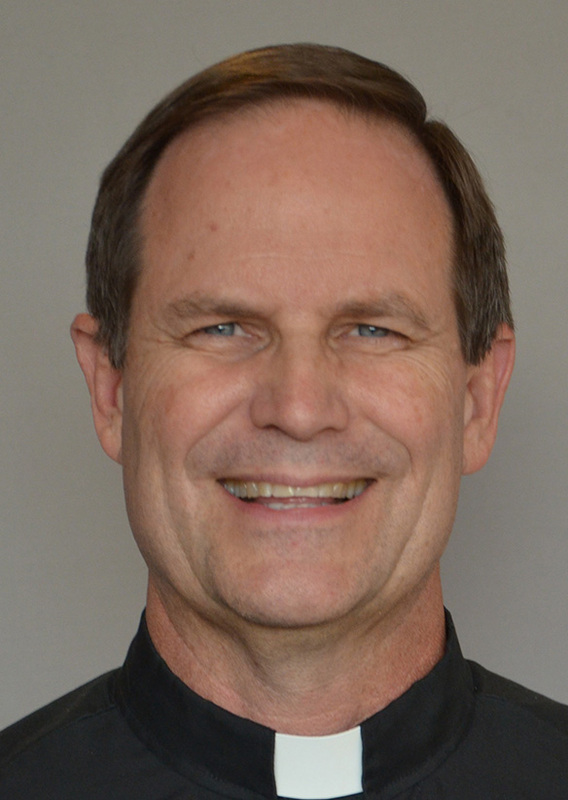 Currently, he is the Mission Board Chairman for the LCMS Missouri District and National Advisory Board Ambassador for the Concordia Center for the Family. Also, Thompson recently adapted a seminary course about assimilating into congregational life for use by the LCMS Witness & Outreach Ministry nationwide. He is a regular presenter at LCMS-affiliated events, where he has offered his expertise on topics ranging from the doctrine of vocation to family friendly churches. Thompson holds a Master of Divinity and Doctor of Ministry from Concordia Seminary (1988, 2008). He also holds a bachelor’s degree from Missouri State University in Springfield, Mo. (1984).